WHITBY – Dietary staff failed to get the joke when their Ontario Shores manager showed them a clip from the 2000 film “Meet The Parents” during a staff meeting earlier this year. 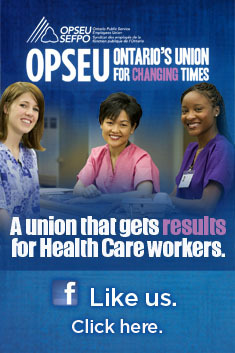 OPSEU Local 331 has complained about the incident and has yet to receive either explanation or apology for the inappropriate video. The video comes amid deteriorating labour relations at the Whitby hospital.